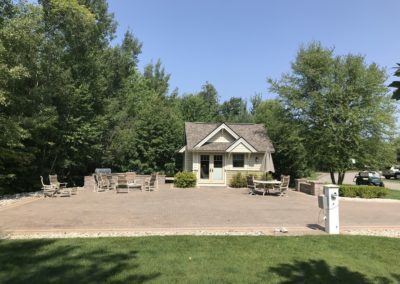 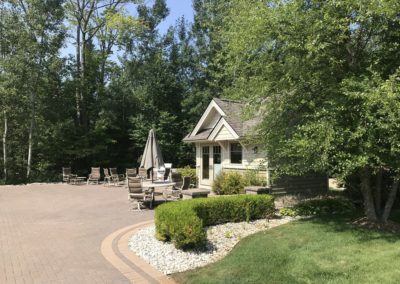 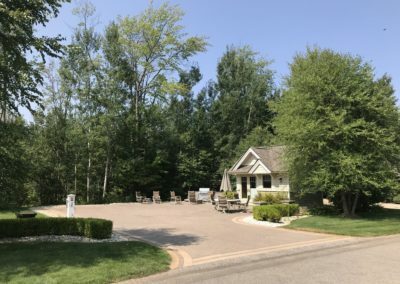 At the heart of Hearthside Grove the 35-acre nature preserve provides a peaceful setting for comfortable outdoor living, which is easily enjoyed from this spacious site on Ciderpress Drive. 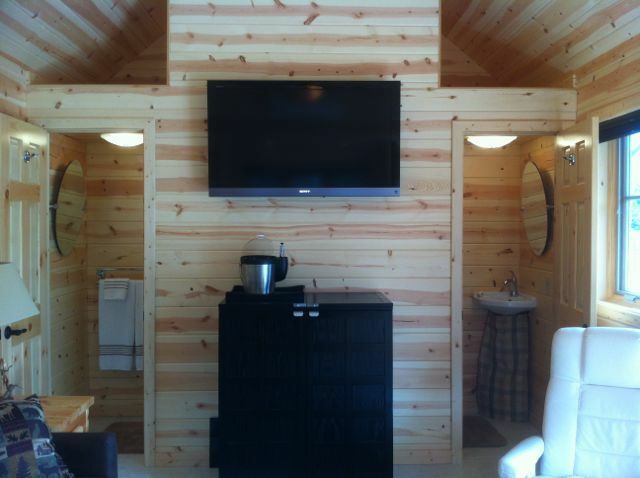 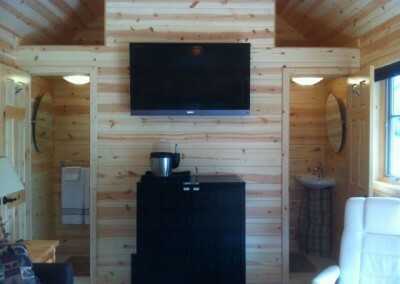 A pull-in site with a wonderful view of the preserve and birdlife which affords maximum privacy. 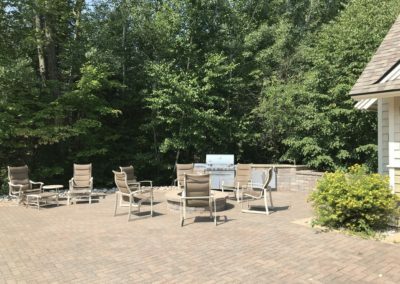 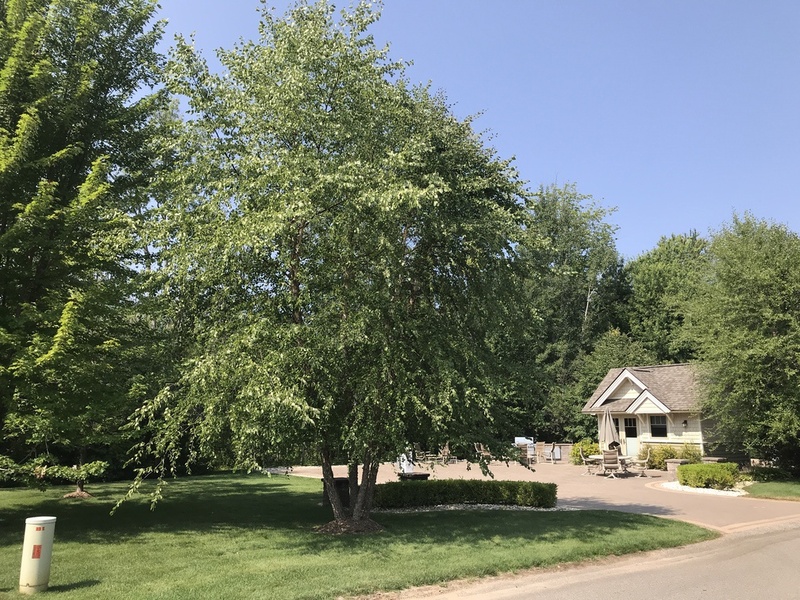 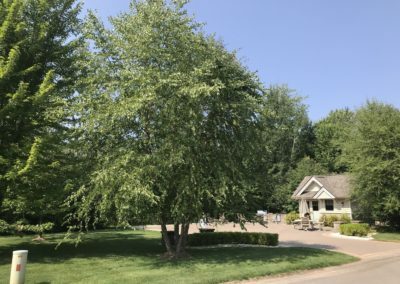 Afternoon shade is cast from the mature trees of the nature preserve over the large and open brick paved patio area which is great for entertaining. 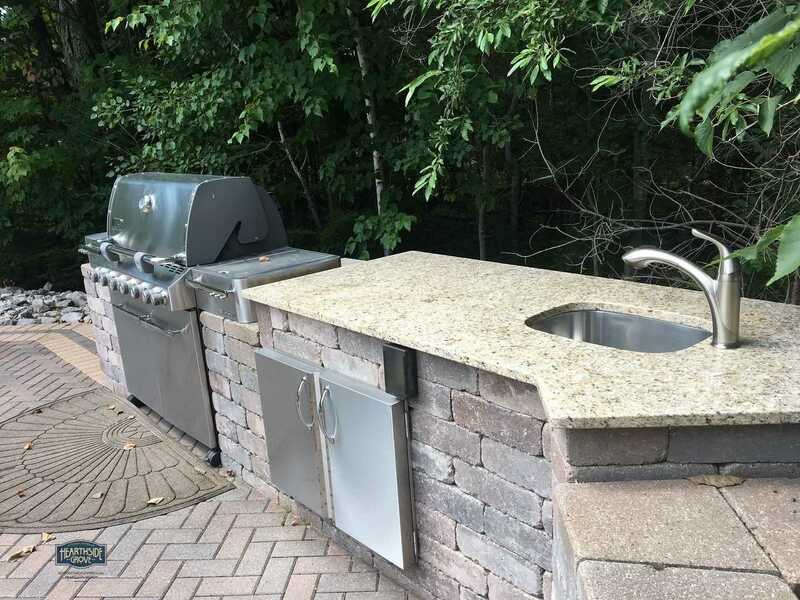 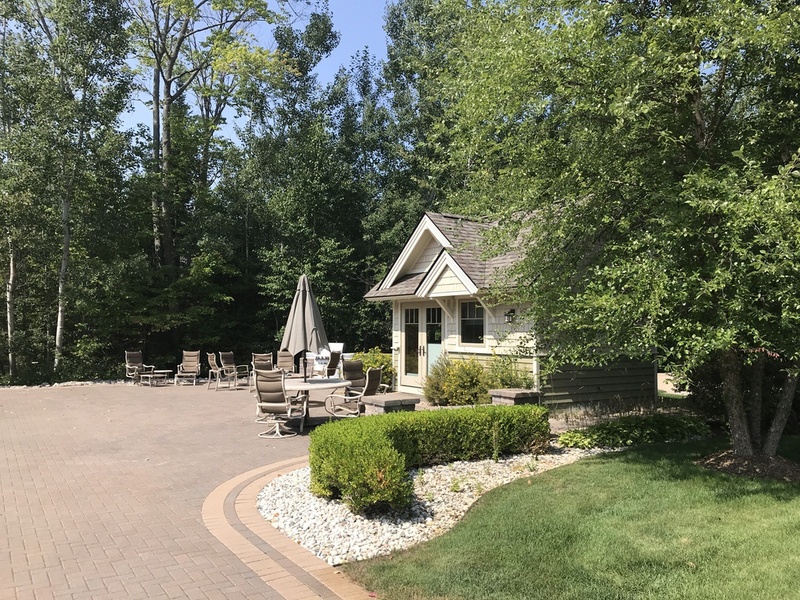 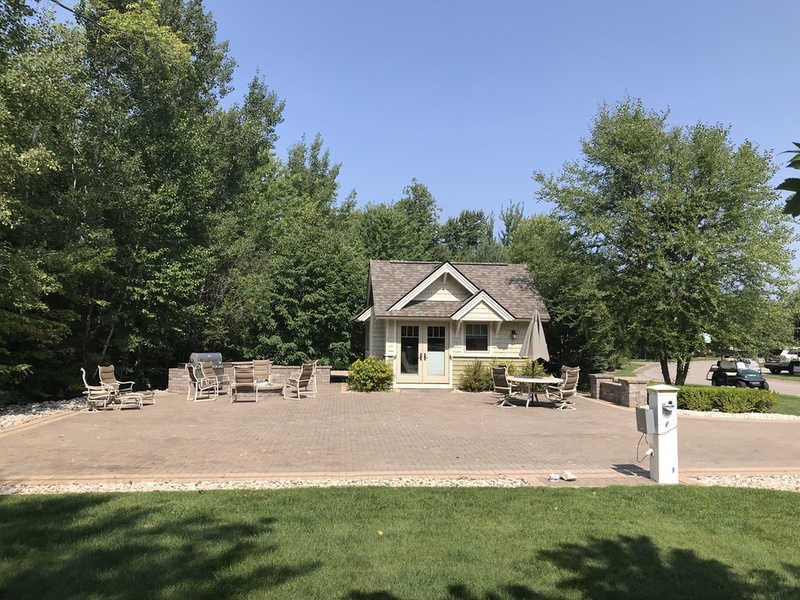 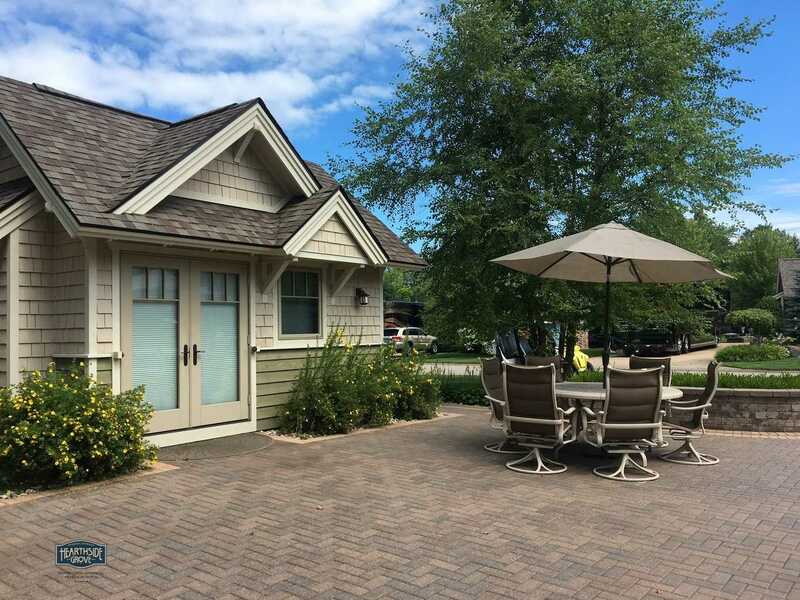 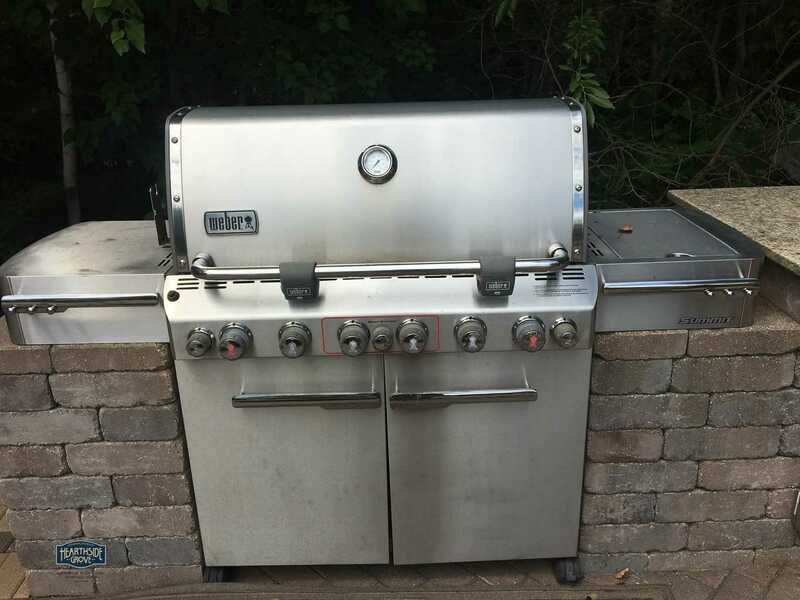 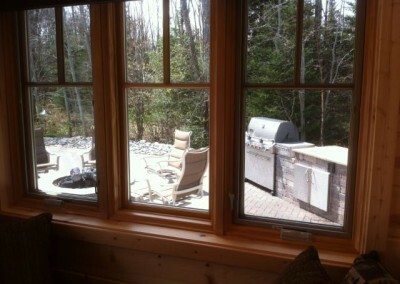 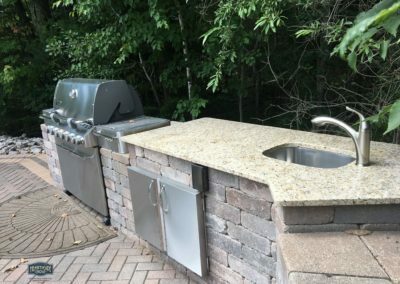 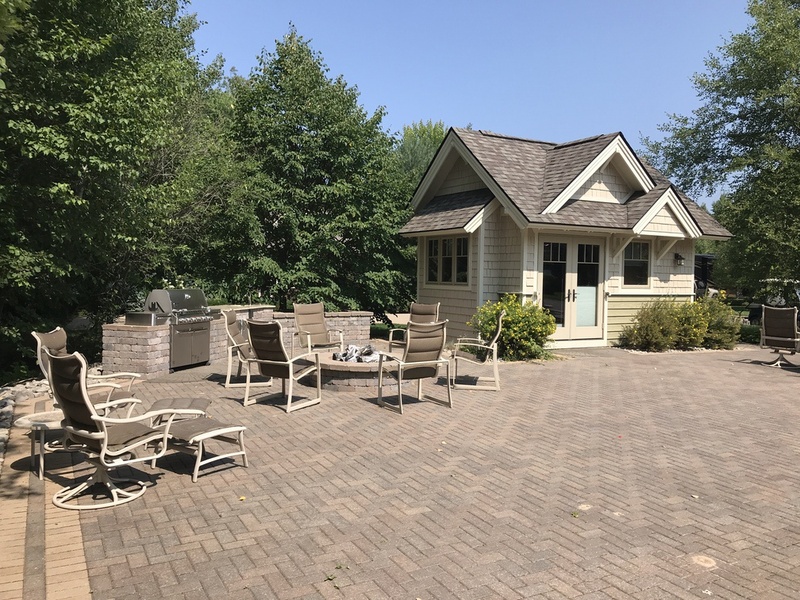 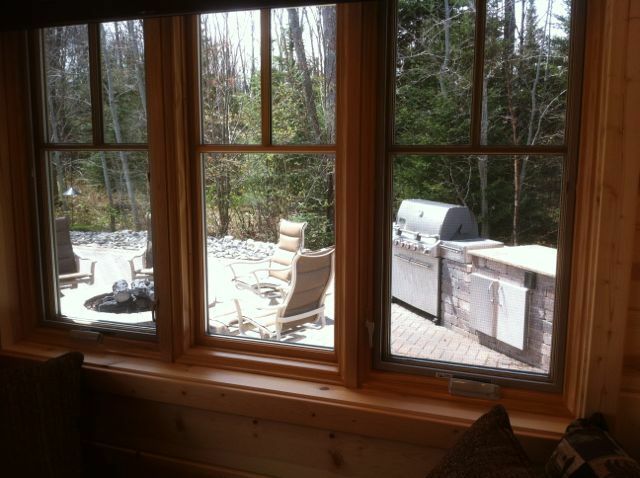 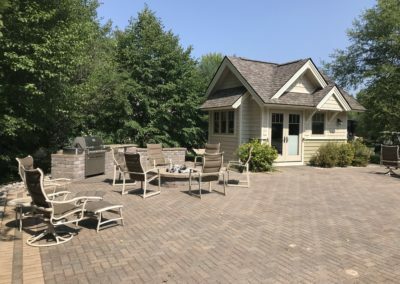 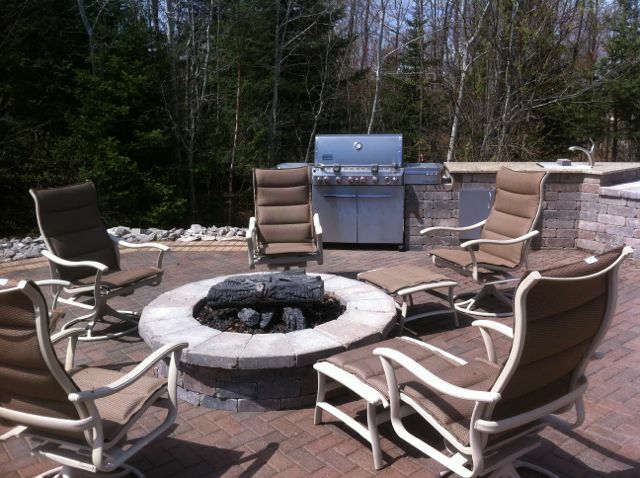 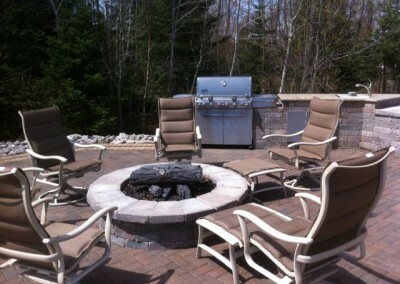 Enjoy privacy and accent landscaping, natural gas fire pit, outdoor kitchen with granite counter top, stainless steel sink and large BBQ grill. 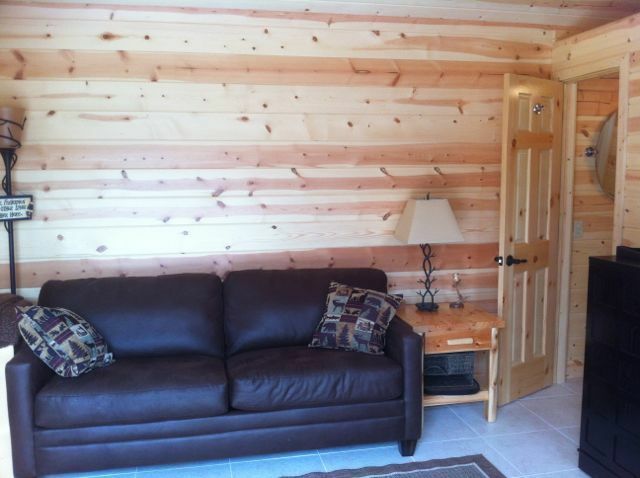 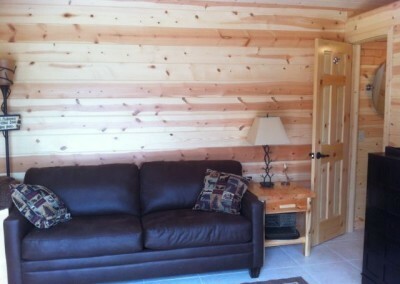 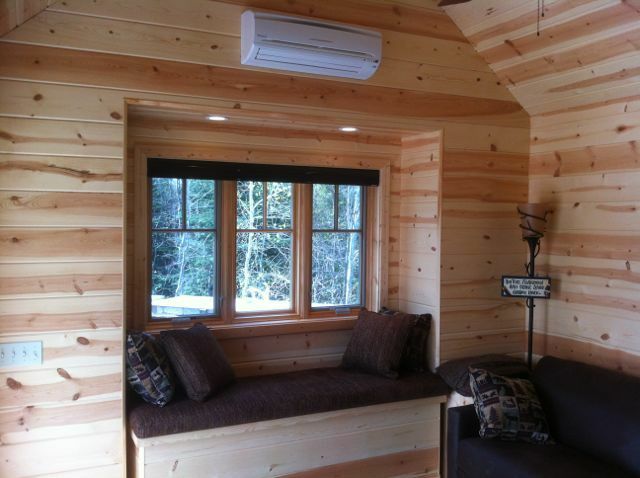 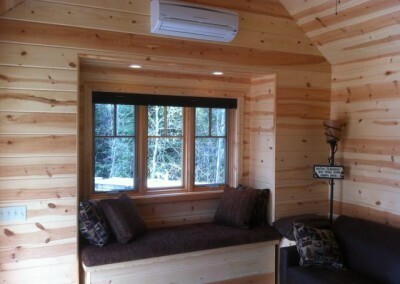 Contact the Welcome Center today to make your reservation for lot 32.